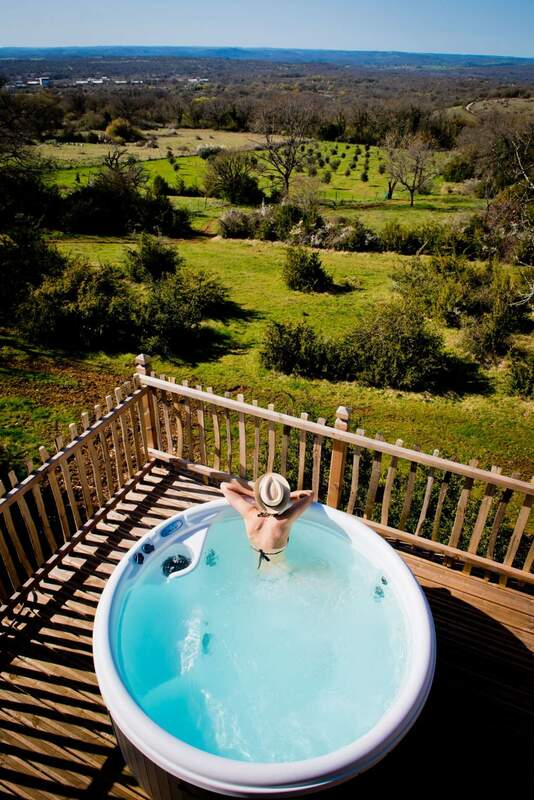 2 charming cottages and a treetop cabin with hot tub in the middle of nature between Rocamadour and Padirac. 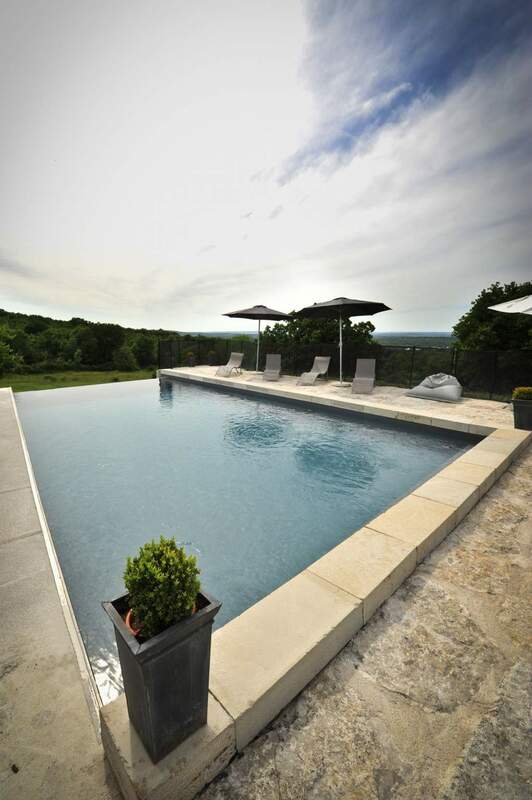 Just 7 km from Rocamadour and Padirac Chasm, in the village of Alvignac-les-Eaux, Cantecor promises to offer guests amazing holidays in totally natural surroundings. Situated in the "Causses du Quercy" Regional Park, "Château de Cantecor" is a 12th-century castle, which is typical of the region and whose position on top of a hill gives an excellent view over the Dordogne Valley. This castle, the former residence of "Marquise de Pompadour" during her treatments at the Salmière Spring in Miers, is steeped in history. 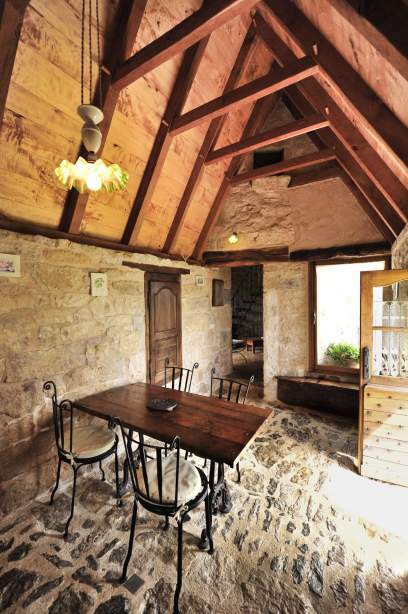 The watchtower is a cottage for 2 or 3 people with a country chic style. 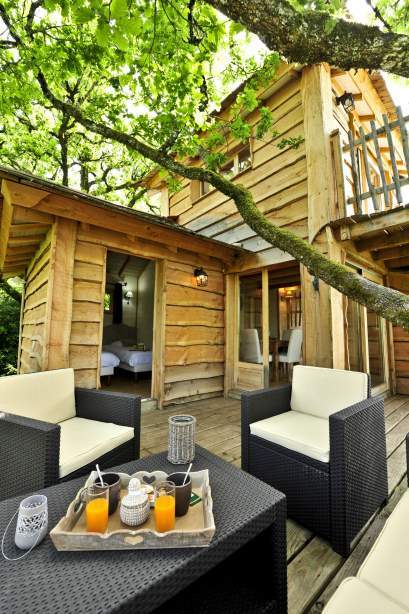 "La Maison de Campagne" is a cottage for 8 or 9 people, perfect for a stay with friends or family.The tree house spa, 4 meters high, can accommodate 4 or 5 people in the tree tops and provides an hot tub with a view over the beautiful surrounding nature scenes. This original location, lying in the heart of nature, consists of a main building, 2 charming holiday cottages , an unusual treetop cabin with hot tub perched in the heights of the oak trees and a shared swimming-pool. 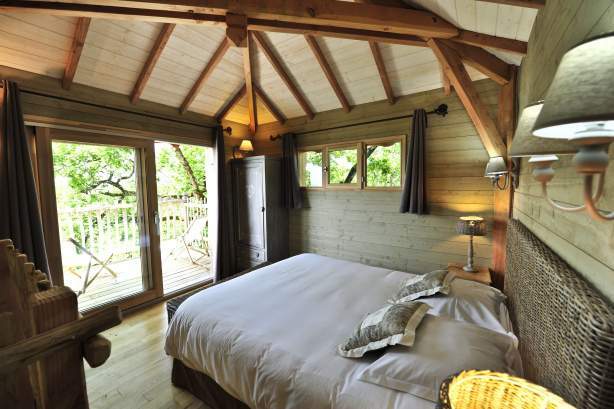 Whether you decide to stay in the treetop cabin or in the 2 charming cottages, you can enjoy a peaceful atmosphere in the middle of nature, very close to Rocamadour and only 1km from shops and restaurants. . The 5-hectare estate also offers you beautiful walks and an estate’s swimming pool (5m x 10m) to take a refreshing dip. Enjoy a relaxing break in this authentic and historic residence, where you are sure to spend an unforgettable holiday. 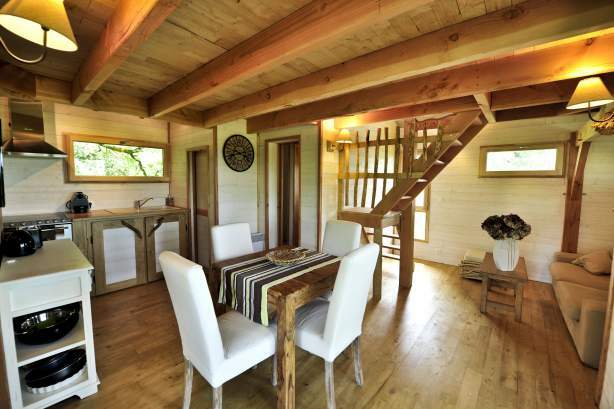 Bring your childhood spirit back to life as you experience a unique, magical stay in this log cabin in the treetops, 4m from the ground, near Rocamadour. This cabin, hidden from all view and nestled amongst the foliage, will take you to the very heart of nature. 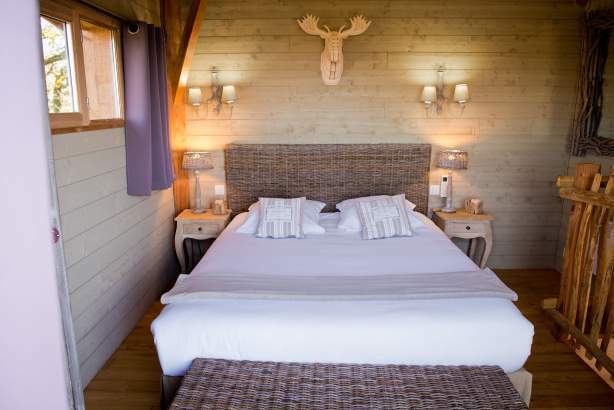 The treetop cabin "La Truffière" is out-of-the-ordinary accommodation with all comfort and convenience, and with a very relaxing hot tub for 4 or 5 guests. Take to the heights in the middle of the treetops and make yourself at home in this 44m² cabin, which can host up to 4 guests. 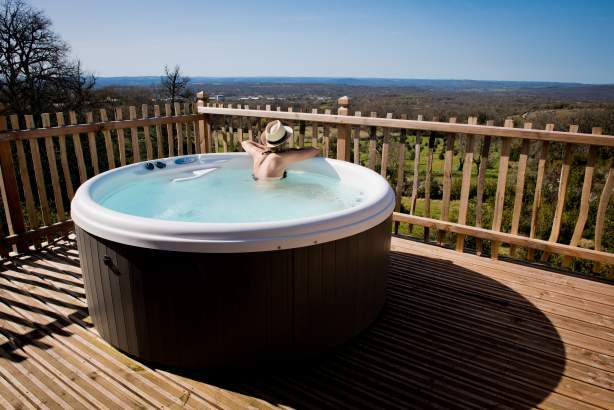 It has a large bay window and a 22m² terrace with hot tub giving you a breath-taking view over the valley. 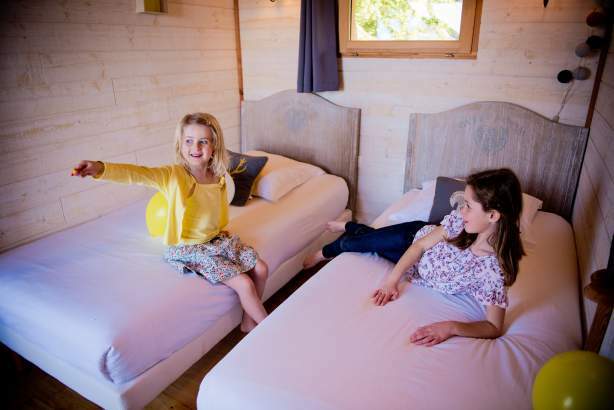 The treetop cabin "La Truffière" is so comfortable with its air-conditonning and is made up of a living room with a lounge and kitchen area, a bathroom with a shower and a toilet, a bedroom with twin beds and another bedroom in the first floor attic. 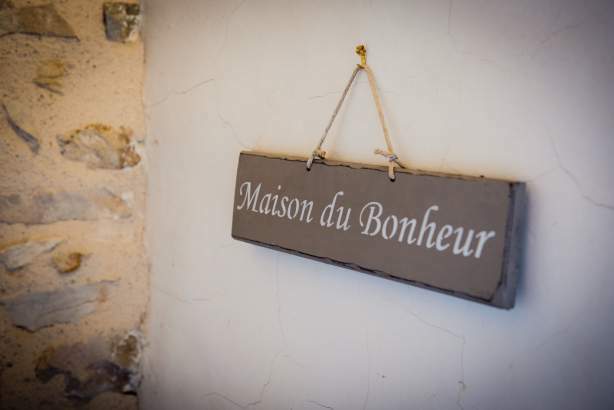 This bedroom has a large queen bed (160cm x 200cm) and a balcony, where you will appreciate the magnificent panoramic view over the Dordogne valley from the moment you wake up. 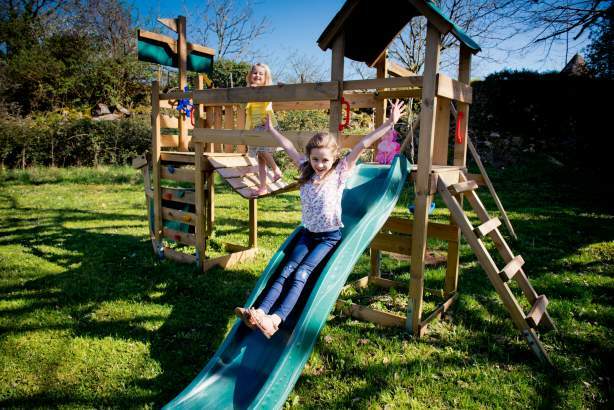 Designed for nature lovers first and foremost, the tree house is also particularly suitable for families. 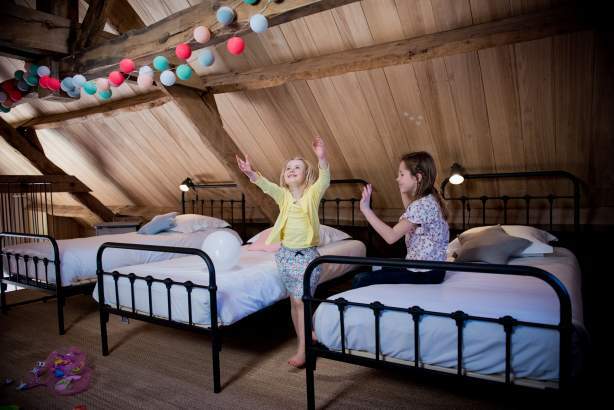 Indeed, this unique accommodation was specially designed for families with young children. Thus, access to the tree house is by a straight staircase, and the terrace and hot tub are fully secured by a railing and closed by a gate. In the living-room, the sofa allows a kid under 12 years to sleep. 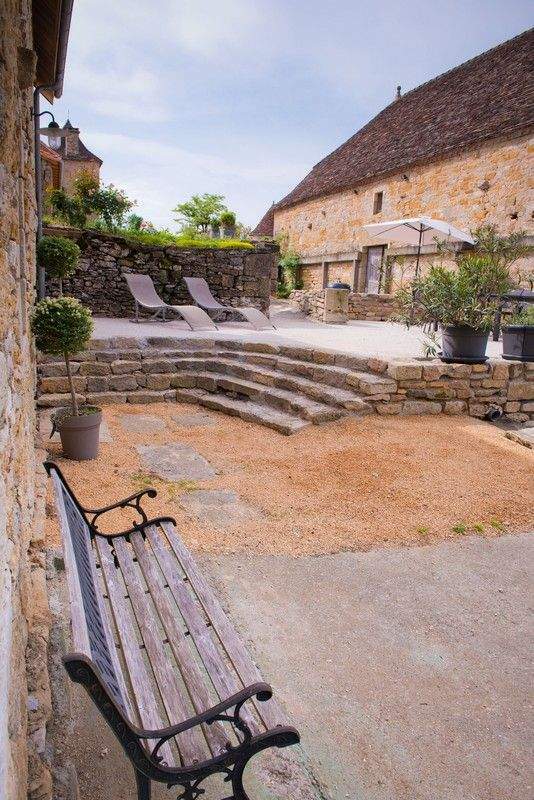 Make yourself at home at the “La Tour de Garde” holiday cottage, situated in a huge verdant park at the foot of the castle "Château de Cantecor". 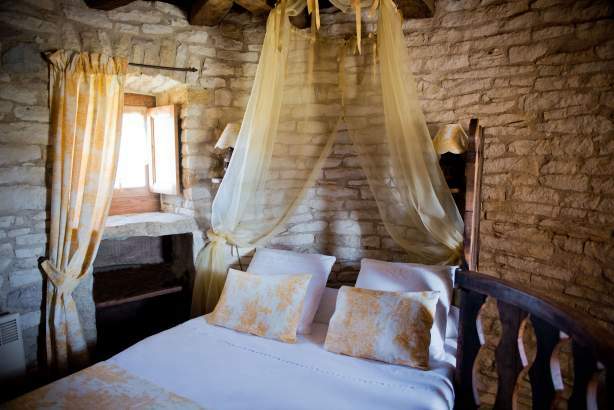 The stone walls that surround you date back to the 12th century, taking you on a veritable journey through history. 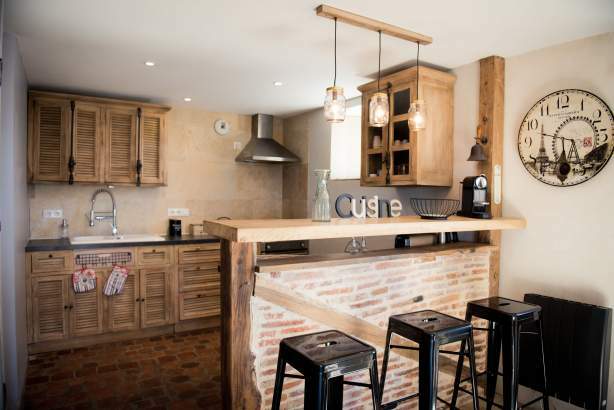 This 32m² holiday cottage can host 2 to 3 people. 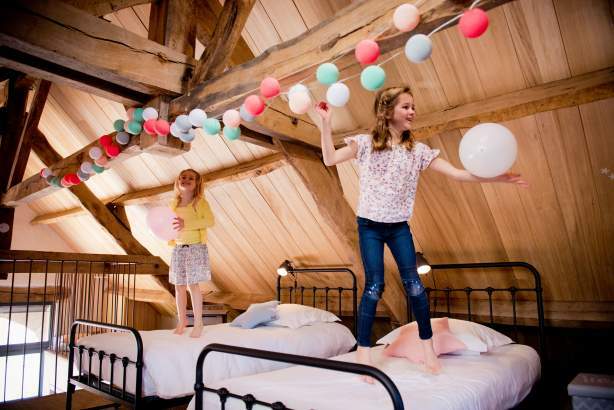 It has a bedroom with a double bed on the top floor of the tower, a lounge with a spare bed (for a kid under 10 years) and television, a kitchen with a dining area and a bathroom with a toilet. You will also appreciate our comfortable terrace, perfect for unwinding as you admire the stunning view over the valley. 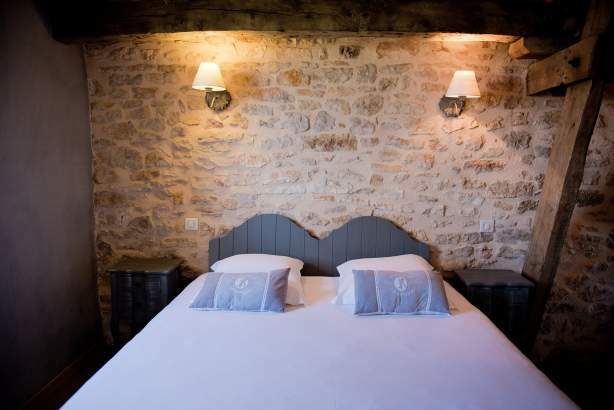 Guests are guaranteed an authentic stay just a few kilometres from Rocamadour and the Padirac Chasm. 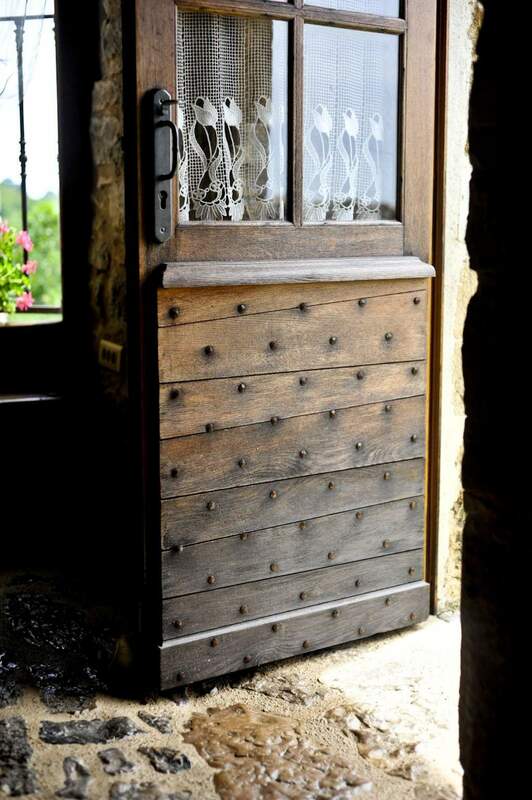 Discover also in Cantecor "La Maison de Campagne". 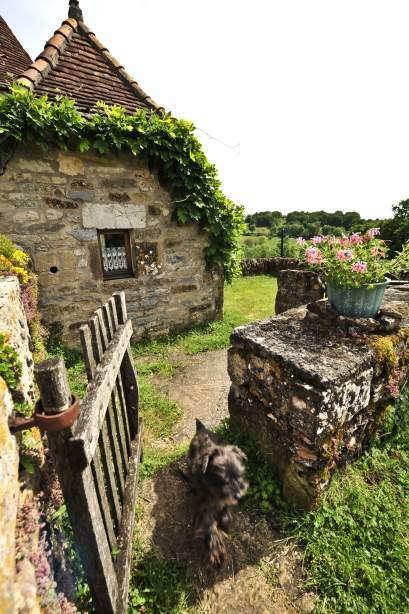 With family or friends, this charming cottage for 8 or 9 people is comfortable, genuine and decorated in a charming country style. With more than 130 m2, it offers 2 master bedrooms with beds in 160 x 200 cm well decorated. For children, a space has been specially arranged in the second floor with 3 single beds and the possibility of adding 2 extra beds. 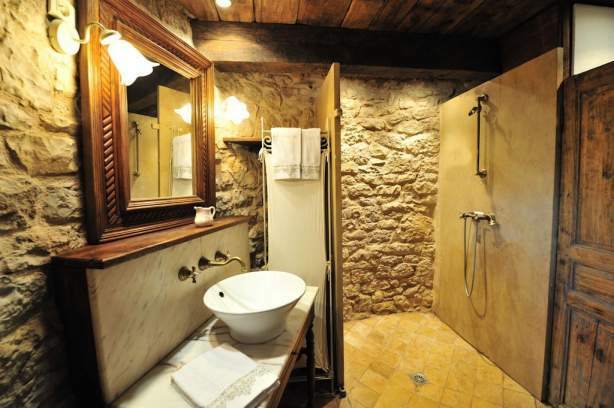 A bathroom with bathtub and another one with shower offer all the necessary comfort for a perfect group stay. The pool area of ​​5 m x 10 m for our guests will please you with its quiet, its setting and its view. 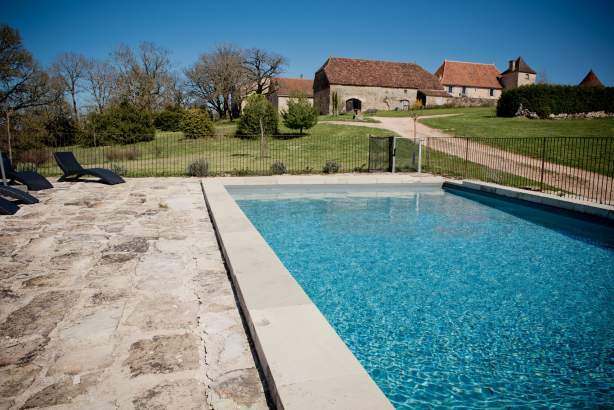 Enjoy a relaxing break in this authentic and historic place for unforgettable holidays close to Rocamadour. The tree house and its location were the most beautiful place we had ever stayed. It is truly unique. The views are amazing. 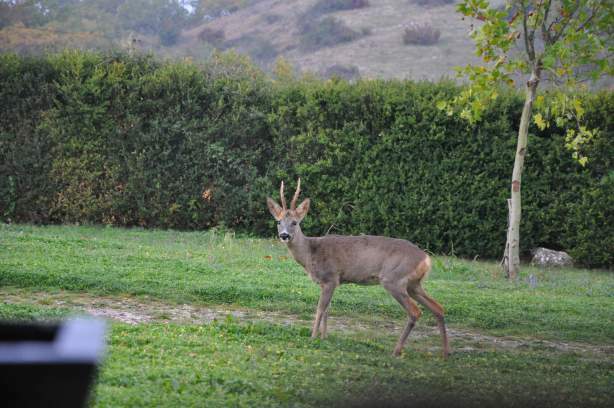 We saw a deer and it's young in the pasture below one evening. 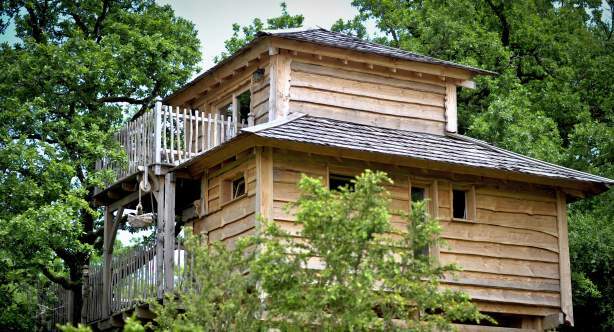 The tree house has everything you need and you won't want to leave. Anne the host is lovely and welcoming. 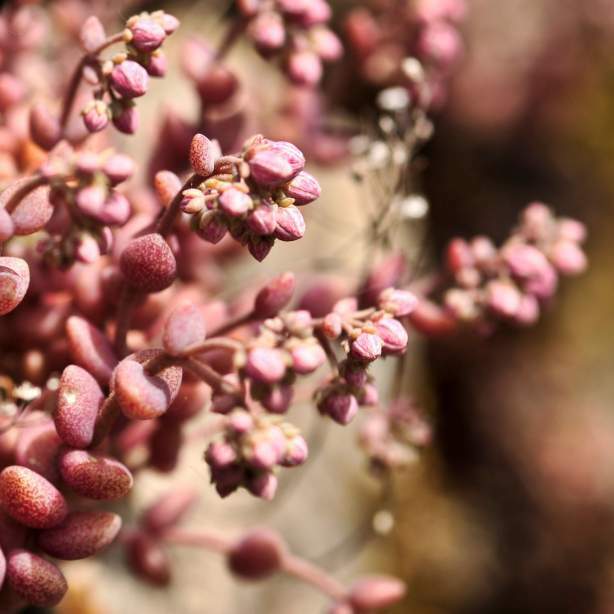 There is plenty to do locally too for kids and adults. We loved Rocmadour and the medieval town is beautiful, don't miss the Prehistoric Dino Parc if you have kids they'll love it and it's the best history lesson you'll eve get. A cottage, a castle and a tree house ! magnificent!!! We stayed at 4 in the Tree House cabin in Self-Catering (2 twin beds and a double bed upstairs : lovely bedroom with an amazing vue). A peaceful place to enjoy the scenery around and relax to the fullest, with near lovely and famous small cities or attractions as Rocamadour : beautiful village perched on a mountain rock, or Padirac, the most mysterious and big Cave in Europe. On the top of that, that cottage is offering a good size swimming-pool in the middle of the garden (safe from prying eyes). We stayed in the very charming and genuine watchtower, peaceful with a beautiful pool. Few kilometers from Alvignac town center where there is restaurants, bakery, butcher, pharmacy, supermarket. 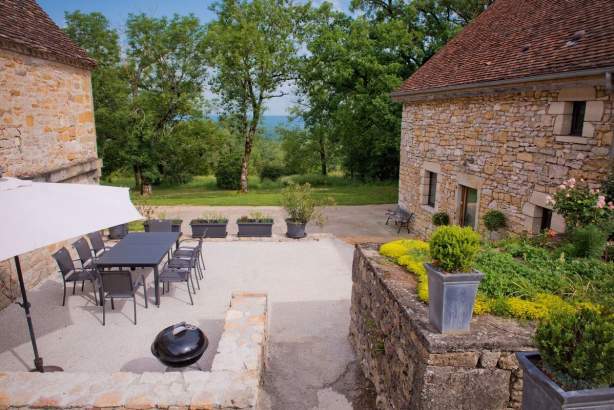 The cottage is in a great location between Rocamadour and Padirac, perfect for visiting the area and all tourist attractions nearby. The owners were very friendly and helpful.Would definitely stay here again.